When it comes to casino promotions and advertisements to engage players, only a few offers and packages can eclipse Free spins. Designed for the hugely popular slot games, Free spins are casino bonuses that are given upon sign-up or as a regular casino promotion which allows players the chance to play certain slot games, risk-free. 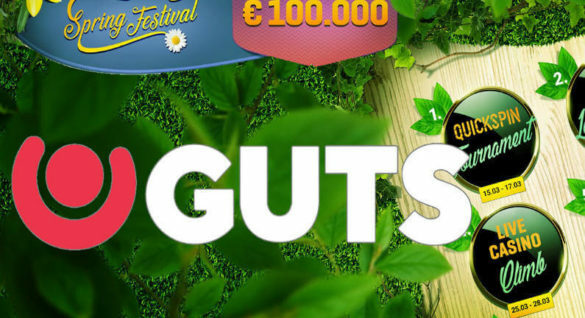 Just imagine being rewarded with 200 Free spins as part of the Welcome Bonus offer, and these can be used on popular slots like Gonzo’s Quest and Starburst without having to use the bankroll. It’s one of the most lucrative offers around, and the main reasons why most online casinos feature this promotion to attract and keep casino players. Unfortunately, Free spins as a casino promotion has been receiving a bad rap lately. According to some regulators including the United Kingdom Gambling Commission (UKGC), the term ‘Free spins’ have been repeatedly abused in the past and have been misrepresented at the expense of casino players. In an effort to avoid misrepresentations and abuse of promotions, the Gambling Commission has recommended the use of Extra spins instead. While on the surface it is only a change in terms, the change will have a ripple effect in the in the way promotions are worded and the industry in general. The recent policy move from the Gambling Commission stems from the perceived use of terms that are not totally understood by players. For the UK Gambling Commission and the UK Advertising Standards Authority, a number of online casinos were found guilty of using ‘predatory terms’ like casino bonuses and Free spins. 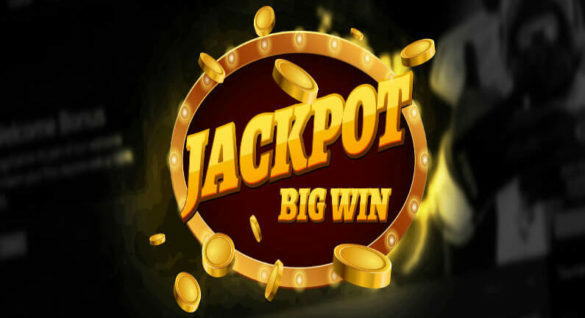 As soon as players noticed or read a casino promotion that includes Free spins, the common perception is that these offers come for free and they can use these to play casino games without the usual risks. In reality, ‘Free spins’ aren’t completely free to use because if these are indeed the case then players can use these anytime, anywhere, and without restrictions. And if you are a regular player online, you know that this is not the case with the offered casino Free spins. 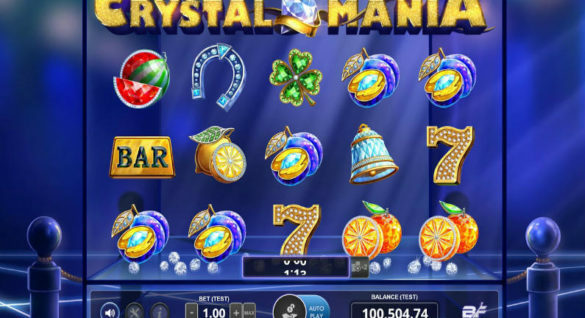 For example, most of these Free spins offers are subject to certain conditions including the validity, the games where these can be played and the wagering requirements. Most online casinos require the players to use these bonuses within 7 days and when not used, then these are no longer valid. Another restriction is the applicable games. Most casino promotions will specify the games where these can be played, usually in NetEnt productions only like Starburst and Gonzo’s Quest. And finally, the biggest restriction is the wagering requirement, which at times can be 40x or even 60x which are too difficult to meet by the casino player. In an effort to make these promotional terms transparent, the UK Gambling Commission together with the Advertising Standards Authority now requires online casinos to use the right terms. This time ‘Free spins’ should be renamed ‘Extra spins’ to avoid the confusion that these are completely free, and to motivate players to read the fine-print or ask Customer Support for questions, when possible. Instead of using the terms that imply that the offers are free without conditions, the recommended terms will allow players to ask and confirm. The UK Gambling Commission is now raising the standards when it comes to consumer protection, and the crackdown on predatory terms is just the start. What the Commission truly wants is to police the use of marketing and advertising, and use of unfair terms that will put players are at a disadvantage. With this, players will find the words ‘Free spins’ as no longer the dominate casino terms. It will pave the way for new alternatives with the same intent but can help avoid confusion. Some of these terms that players may encounter in 2018 are Extra spins, Bonus spins and even Fair spins. By using Extra spins, players will not think that these are completely free, and they will be motivated to check the Terms & Conditions. The difference with Free spins is that Fair spins are not subject to highly restrictive conditions like wagering requirements and maximum wins. In all these changes, it seems that players interest are given preferential attention. With the use of Extra spins and other new terms, players are given the protection and information they need to become a satisfied player online.